Easter in Maputo is a wonderful time to celebrate religion, sunshine and holidays. So you need to book your holiday accommodation well in advance before hoards of visitors flock to Mozambique to share the warm weather and religious fervour. Thousands of Mozambicans also take their holidays during Easter to celebrate this religious event. Did you know that Easter is one of the largest celebrations and holidays in Maputo? It brings diverse religions and beliefs together. This time of year is vibrant and filled with spirit – those who believe are on a high and the churches are busy. 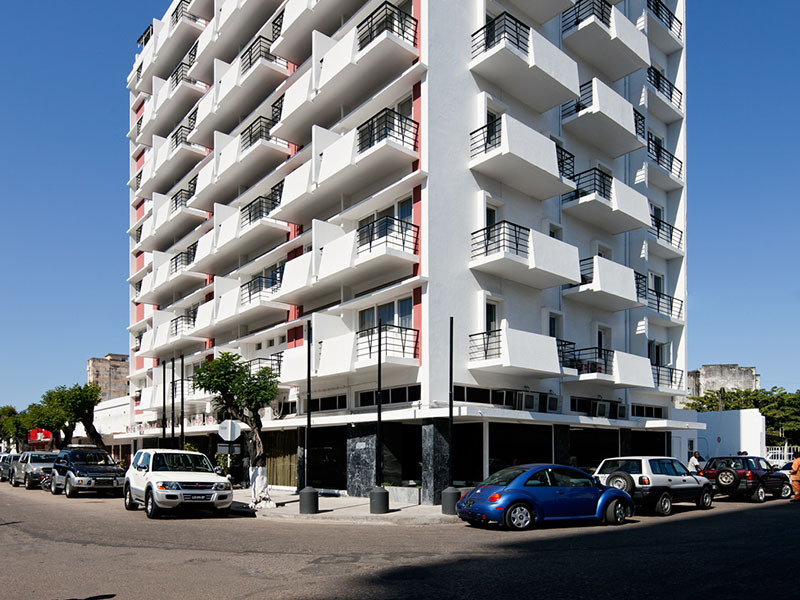 It is wise to book your Maputo hotel with care, ensuring it has a swimming pool and wonderful restaurants. Our consultants will remind you to pack that swimming costume and camera for swims in the warm Indian Ocean and the opportunity to capture on film some of the celebrations of Easter by local people. We can assist you to book flight specials and accommodation specials during Easter – Maputo really is an easy destination for most travellers from Africa. 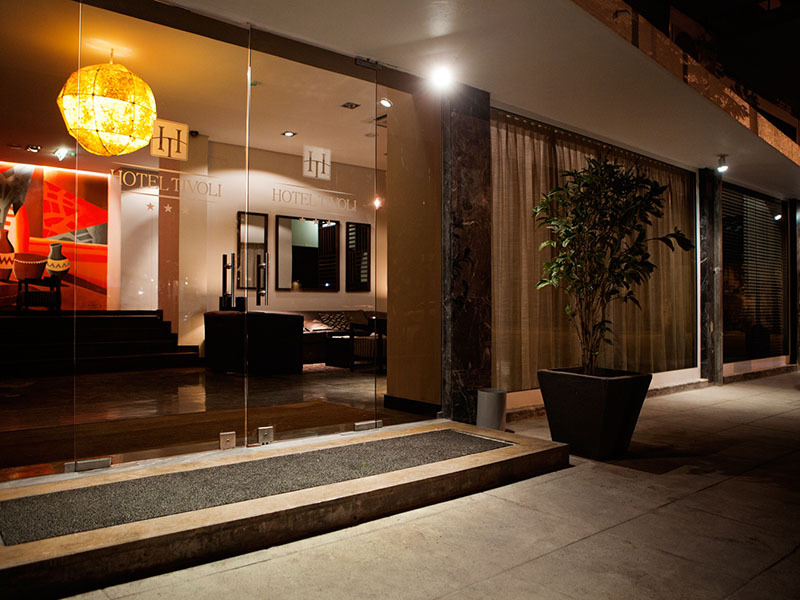 Luxury hotels line the streets of this vibrant city and offer top class service and facilities. Try the Polana, the Radisson Blu or the Southern Sun Maputo hotels. Maybe find an intimate guest house serving breakfast in the garden such as Blue Anchor Inn or Sundown Guest House? Several beaches offer white sands and blue waters for cooling down in the heat. Shop for curios and eat real Portuguese cuisine in restaurants all over the capital of Mozambique. 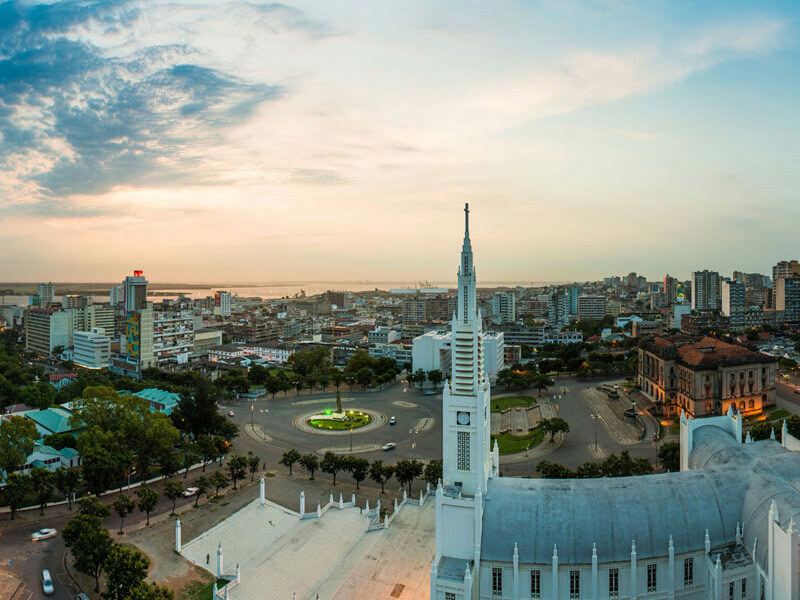 Easter is a time of prayer, of celebration and of fun in the sun – book a special Easter package today and find Maputo accommodation to suit all tastes and budgets. A Mozambique honeymoon over Easter is a great idea or a family break so head for Maputo! Enquire here.